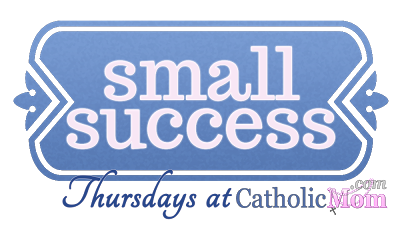 I have been meaning to write a Small Successes post for a few weeks, and I always remember on Friday! So, I wait another week, only to miss the link-up again! But I made it this week! YEAH!! 1. Earlier this week, I spent a few days away with my husband! Hooray!! 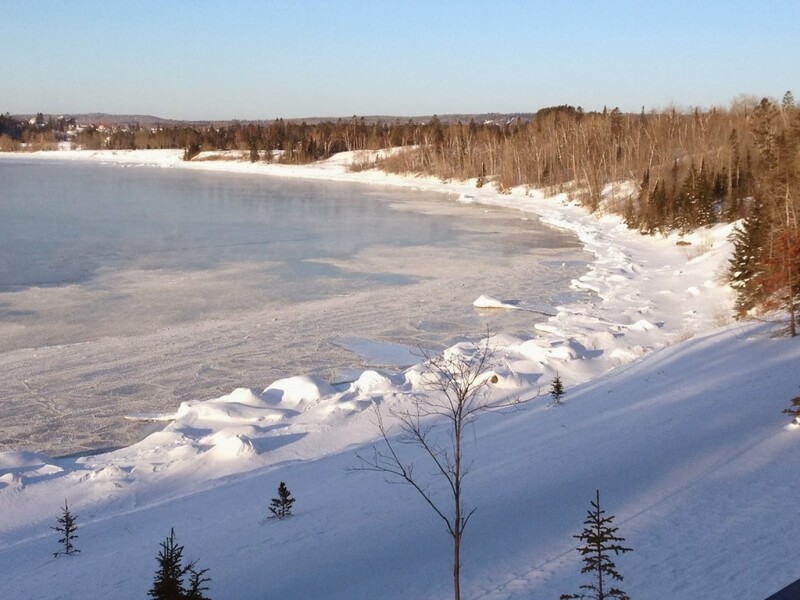 We went up to Duluth, MN, where it was really, really cold but also really, really quiet and peaceful. Even though it is a lot of work to get ready for a trip and to make sure the children are squared away while we’re gone, it is SO worth it. The time away, even if it’s only 42 hours (as my husband calculated), is priceless. We had time to talk without interruptions! And I didn’t have to cook or clean a single thing! I returned home refreshed and more peaceful. Thanks be to God! 2. I went on my weekly grocery trip and used CASH only! 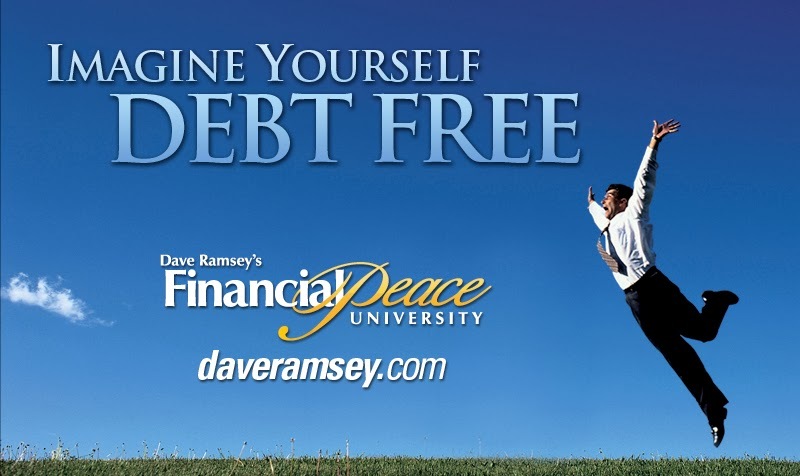 My husband and I are taking Dave Ramsey’s Financial Peace University course, and I just know this course is going to make a big impact on our family’s finances! One of the steps is to use cash only (or as much as possible), because when you do, you “feel” the loss of money more than when you use a credit card. Plus, there is a greater awareness of spending habits when you make a budget and use cash to stay within that budget. For example, I love coffee, and when I am out running errands, I often stop to get a skim latte. I don’t really “feel” the loss of $4, when I swipe my card. But I do “feel” the loss when that $4 has to come out of my fun money of $20 for the month! I think twice about that latte … especially if I’ve treated myself to one already! Praise the Lord! 3. 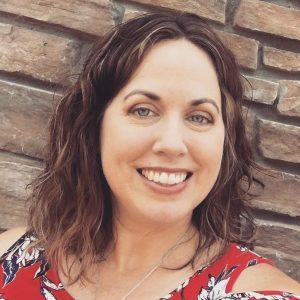 This week, I am participating in the seven posts in seven days blogging challenge that Jen is sponsoring at Conversion Diary. And I am 4 for 4! It has been a really good exercise in just writing! So often with writing and blogging, I wait to have an extended amount of time to really work on it, and as a mom of six, that rarely happens. 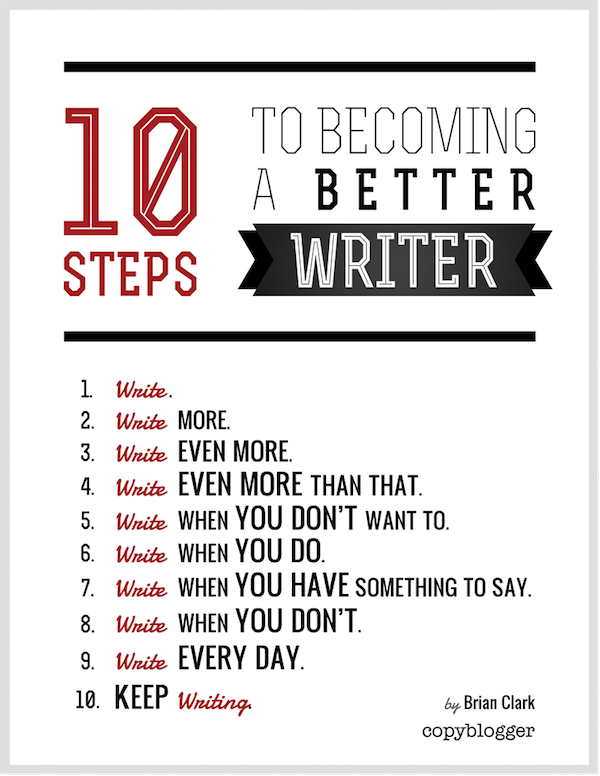 So, this week, I’m just writing what I can and when I can, and I am having so much fun! God is good! 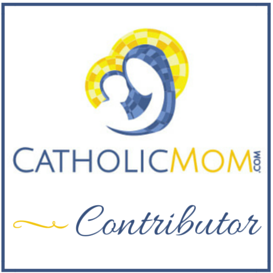 For more Small Successes, please visit CatholicMom.com. We try to pay with everything with cash. Tony is really big on that. Our checking account is for bills only and the occasional Amazon purchase, lol. Sarah!! You were up in my neck of the woods… Yep, its been a chilly winter. 😉 Still gorgeous, though, isn't it? I've been trying to stick to $20/month for extras, i.e., lunch out or Caribou stops, etc. I've noticed a big difference when I pay with cash. And that's a good thing.